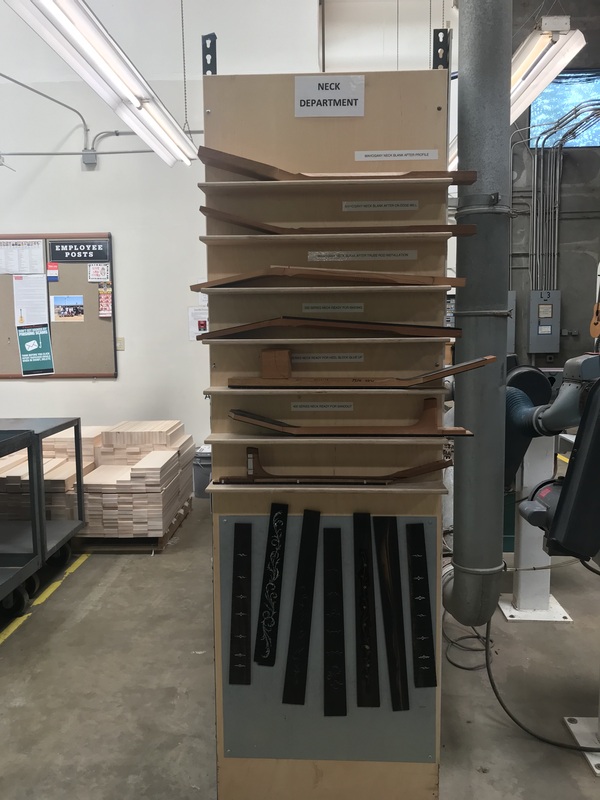 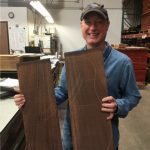 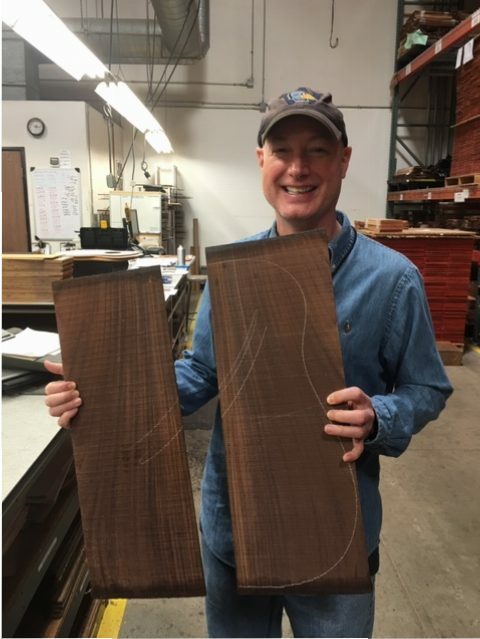 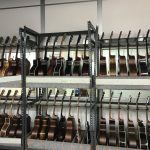 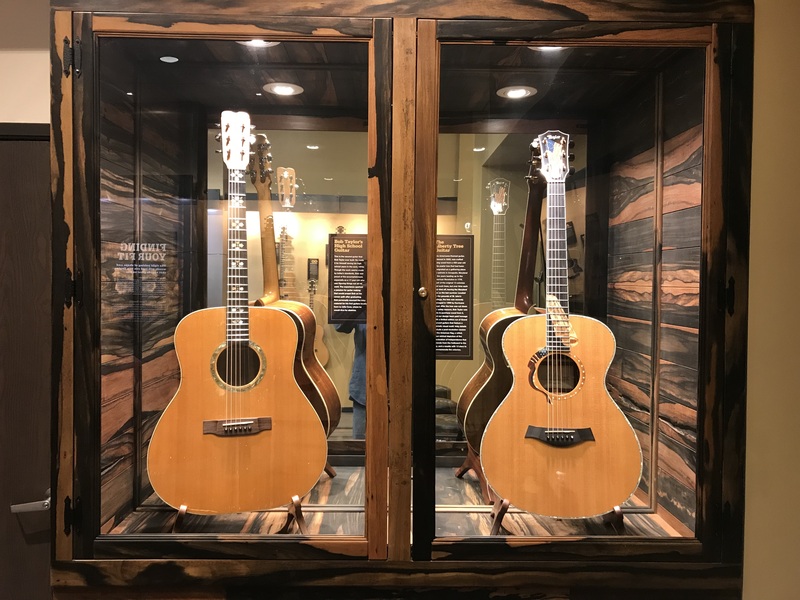 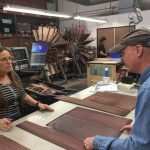 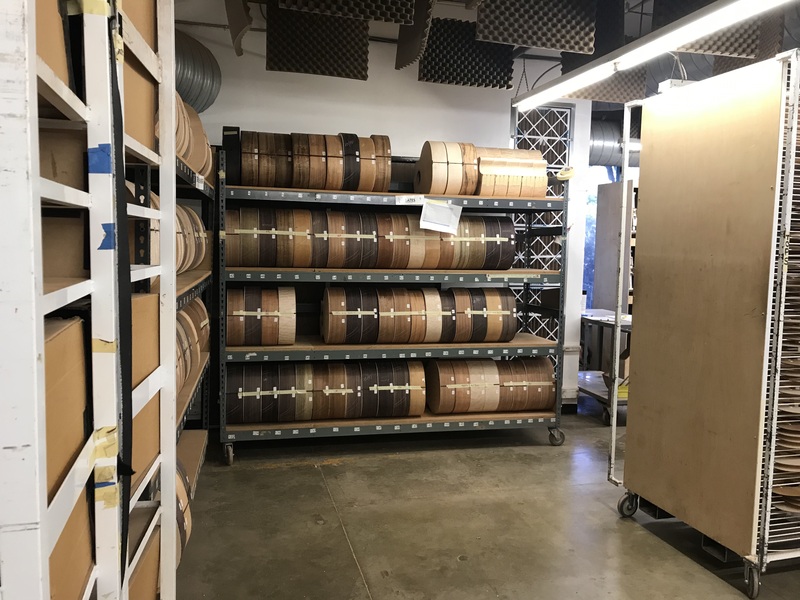 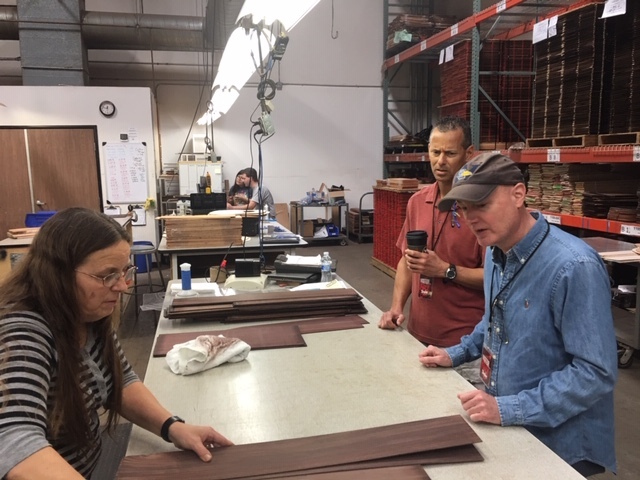 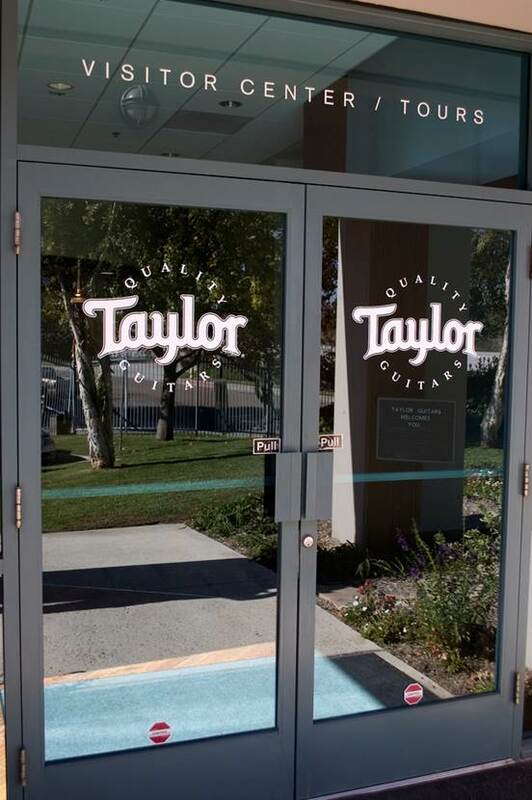 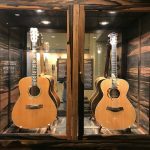 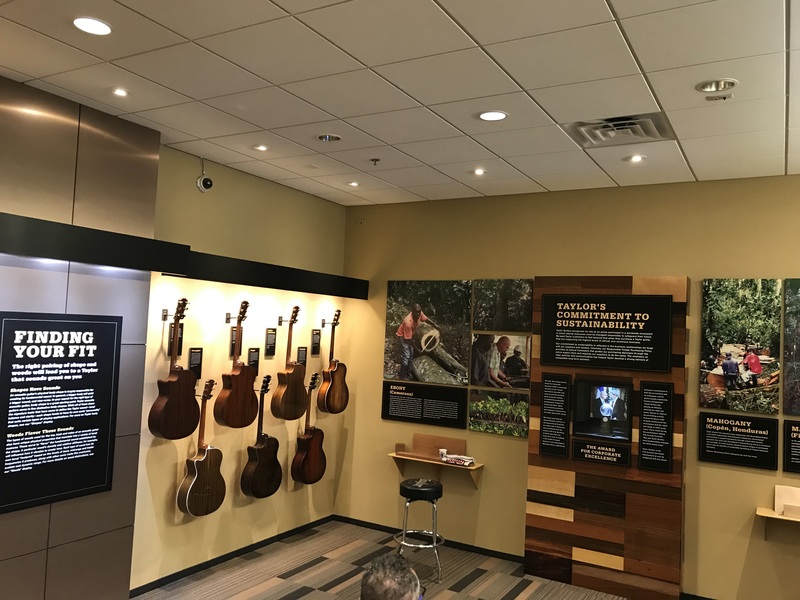 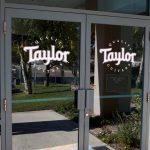 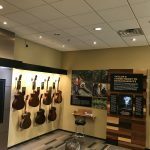 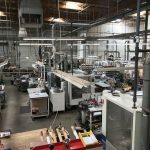 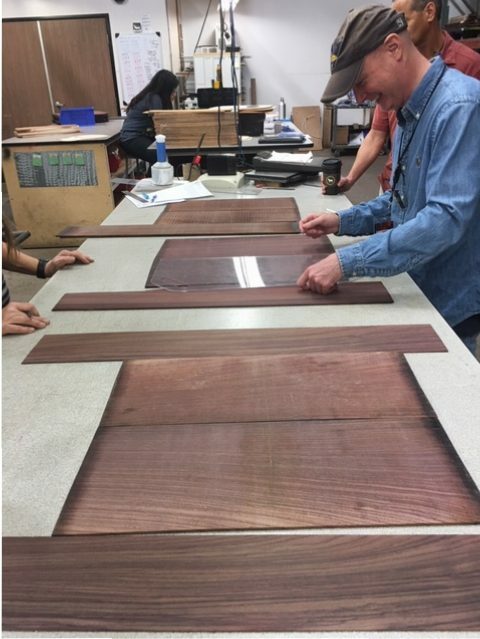 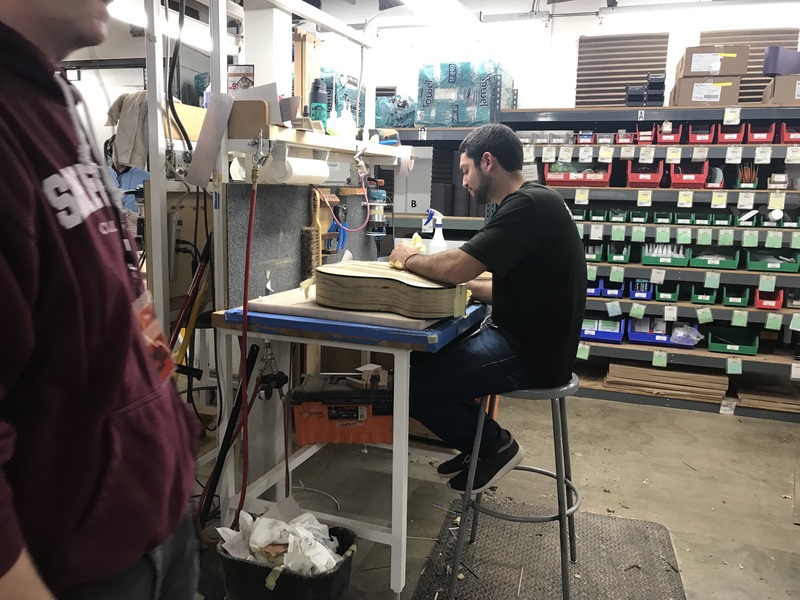 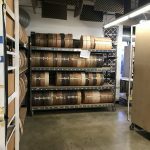 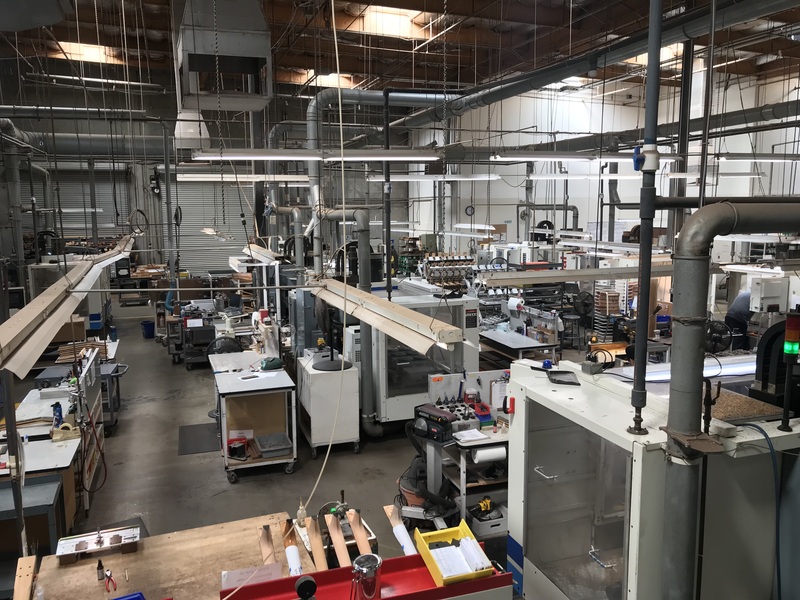 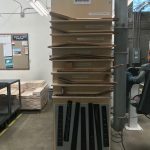 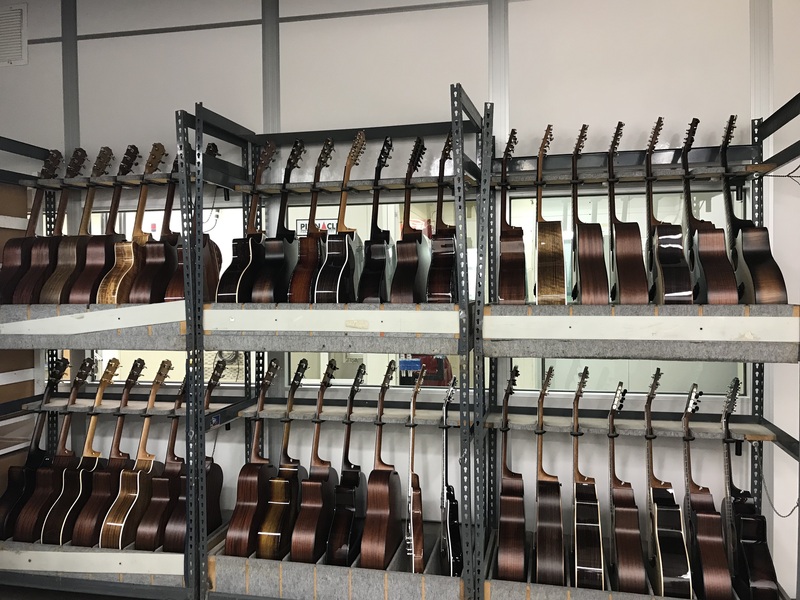 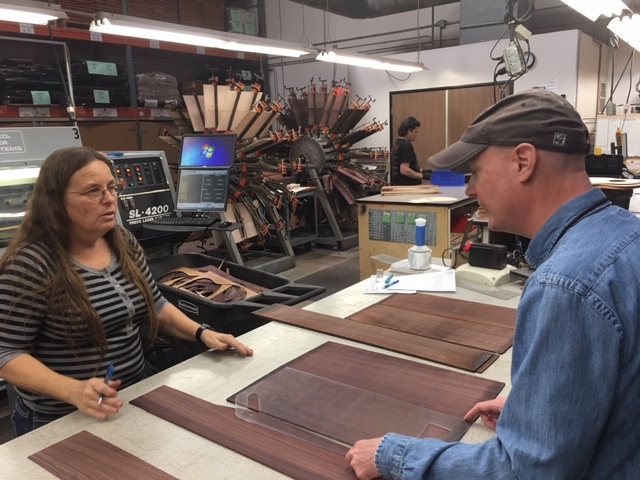 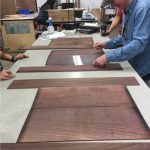 So, on Tuesday afternoon I passed through the renowned doors of Taylor Guitars HQ in El Cajon to visit the special laser room and select woods that will be used to build my newly commissioned custom guitar, then toured the factory. 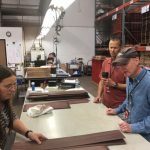 An awesome experience with amazing people who are also doing great things for sustainability and the environment. 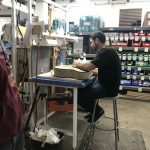 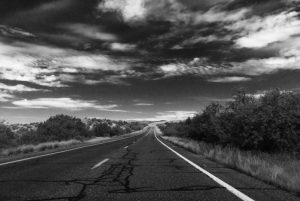 Much gratitude to those involved! 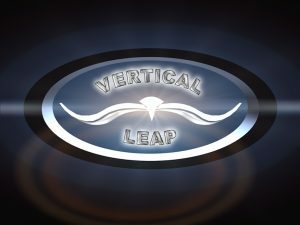 Soon the dove will fly!